This website, controlled by Lincoln Center Theater, provides marketing information about My Fair Lady on Broadway. Lincoln Center Theater is the Data Controller, for the purposes of Data Protection Law, when your personal information is processed as a result of your visit to this website. This policy was last updated on 14/06/2018. Any future changes to our policy will be reflected here. 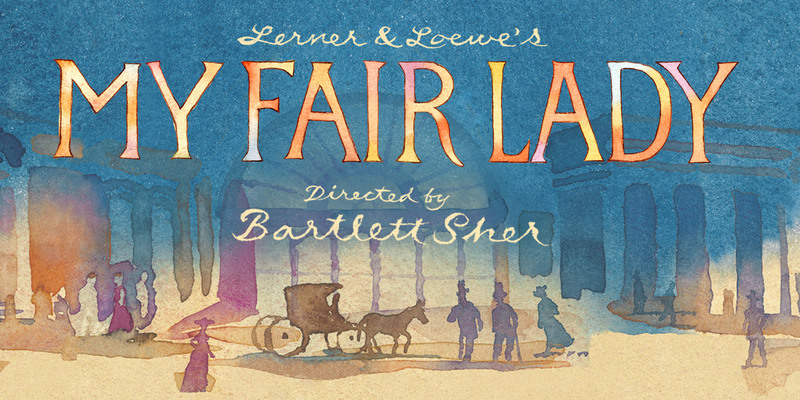 To object to processing of your data on the basis of legitimate interest or for statistical purposes – please contact privacy@myfairladybway.com.